Taking part in this years Big Schools' Birdwatch has involved the whole school community and given the children of Bedales prep School, Dunhurst fantastic opportunities to bring their learning to life. 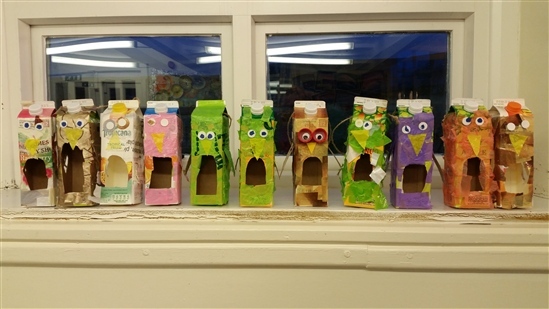 More than 200 birdfeeders have been made in one week by school children as part of the RSPB Big Schools’ Birdwatch. There are some things in life that often go unquestioned. Quite often, these are ‘good’ things. Things that, to many of us, would just seem to be common sense. The importance of children caring for nature, would, I suggest, be one of those very things. Pupils from primary schools across England and Wales are getting closer to nature thanks to an exciting partnership between the RSPB and Aldi. Rizwan, a Y3 student from Oldham, exclaimed, "I'm not scared any more — I’ve never held a worm before and I thought it'd bite me but it just tickles!" New RSPB research finds that connected kids are healthy kids! A new study has shown for the first time that children’s connection to nature is directly related to their health and wellbeing. 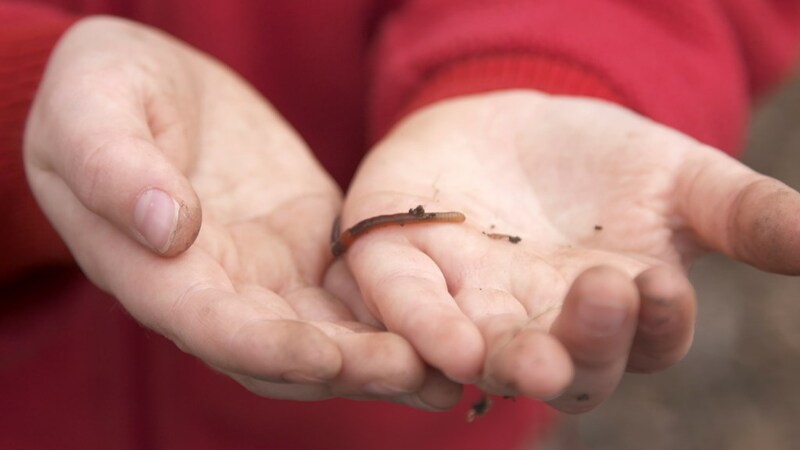 The research undertaken by Queen’s University Belfast for the RSPB involved 2,400 children aged eight to 12 years, as part of the annual Kids’ Life and Times questionnaire. Martha Devine, RSPB Scotland’s Community Engagement Officer in Shetland describes her delight at receiving a Shetland Environmental Award for innovative work with schools and explains more about the project. 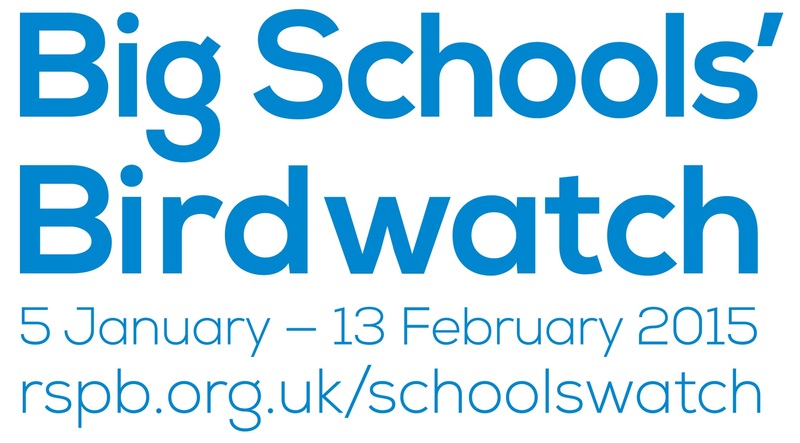 Sign up for Big Schools' Birdwatch! If you’ve taken part before than please sign up again – you know how great it is. 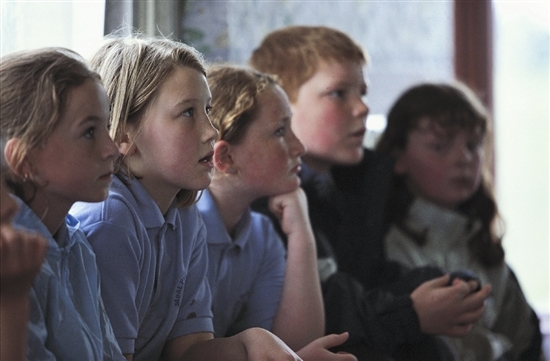 If you’ve not taken part in Big Schools’ Birdwatch before – you should. The following post was written by Sarah Mitchell, our Youth & Education Officer in Wales. 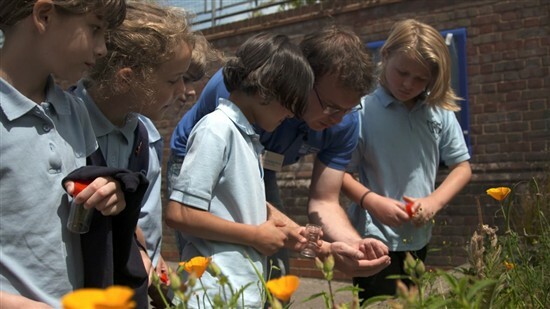 The RSPB is now a Friend of Eco-Schools England! 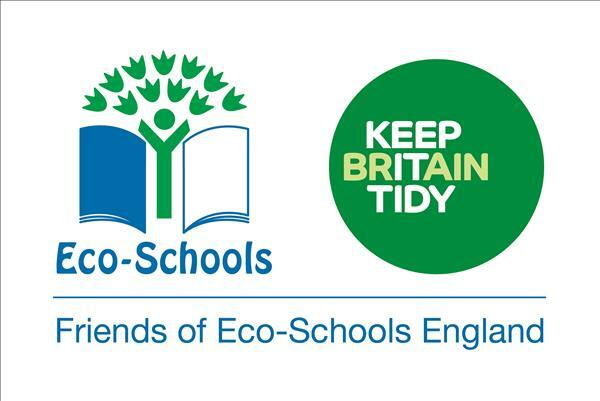 The RSPB are proud to announce that they are now a Friend of Eco-Schools England. As such, schools who earn a Wildlife Action Award will have met some of the criteria towards achieving an Eco-Schools award. We are very happy to support our partners, The John Muir Trust, with this amazing mass-participation arts project! 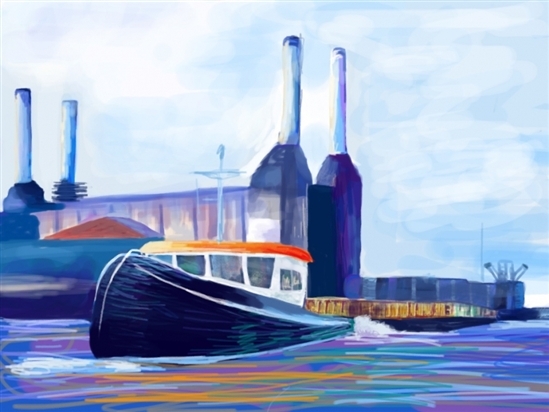 It’s Our World is a mass participation arts project that aims to create the UK’s largest online collection of artwork celebrating the environment, as seen through the eyes of its future custodians, aged 4–19 years. 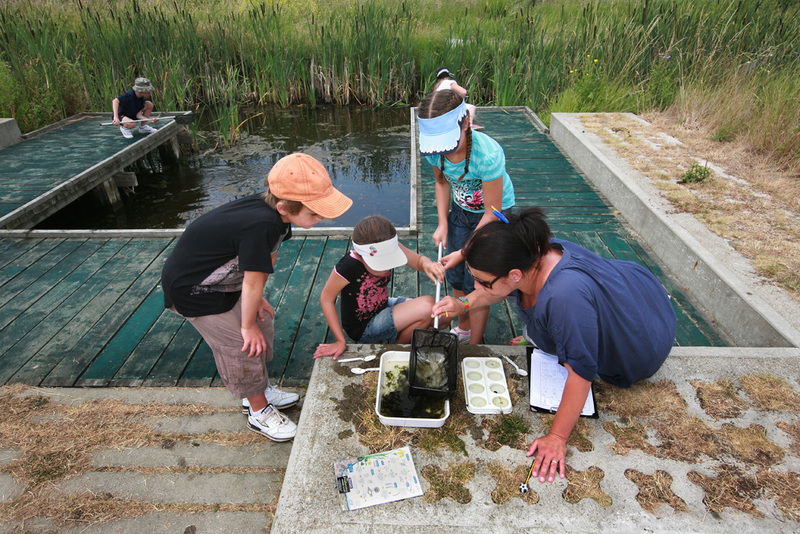 Become a young advisor for Scottish Natural Heritage and Young Scot! Our partners at SNH and YoungScot have an exciting opportunity for 15 young people across Scotland to be involved with advising SNH and Young Scot on caring for the natural environment. Please get in touch directly if you are interested! 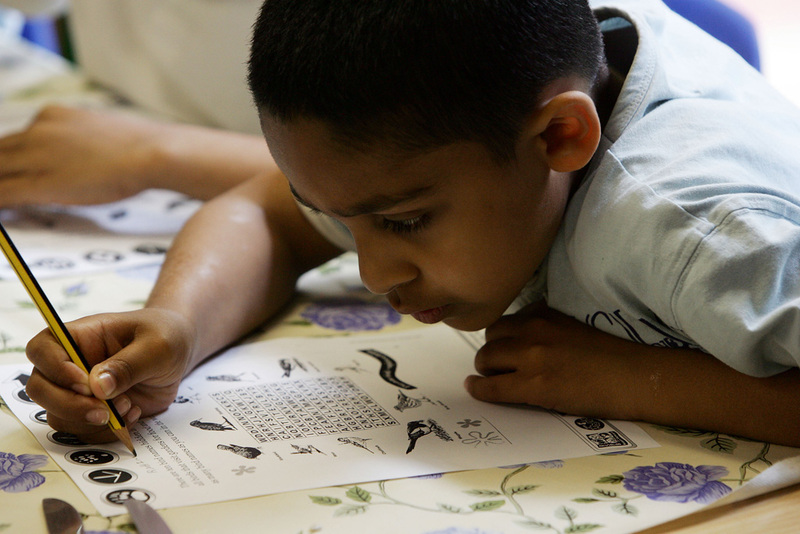 The RSPB’s Education Enewsletter - and free resources! Schoolchildren are bound to know the words to the old nursery rhyme featuring four and twenty blackbirds, but encouragingly most children will be familiar with these birds as they are once again found to be the most spotted species in playgrounds across the UK. All the data for Big Schools' Birdwatch is in. At last, all the data from the website and all that has been sent via the post has been collated. An enormous thank you to every school, club, family – every single person that has taken part in this year’s Big Schools’ Birdwatch. 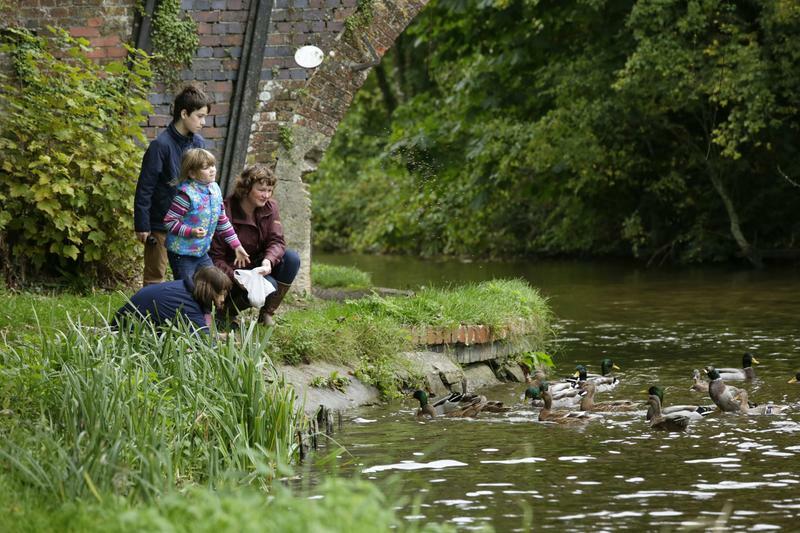 A report has been published recently by Natural England that reveals how much access the nation’s children have to the natural environment. 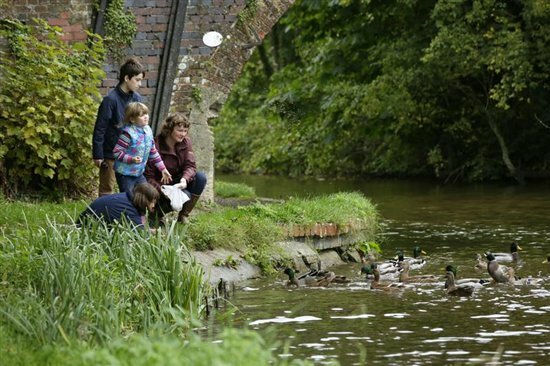 Natural England, along with Defra, English Heritage and King’s College London, have worked with MENE - the Monitor of Engagement with the Natural Environment – to survey for the first time the experiences the under 16s have in green spaces. The children at The Coach House Day Nursery Forest School took part in the RSPB's Big Schools' Birdwatch. Leading up to the survey the Forest School leaders talked to the children about counting the birds. They made bird feeders to encourage as many types of birds as they could in the weeks leading up to the bird count. The group of children went out into the Forest. We’d like to say a big thank you to RSPB Northern Ireland for coming to St Comgall's Primary School in Bangor and doing the Schools' Birdwatch with the P3 children. 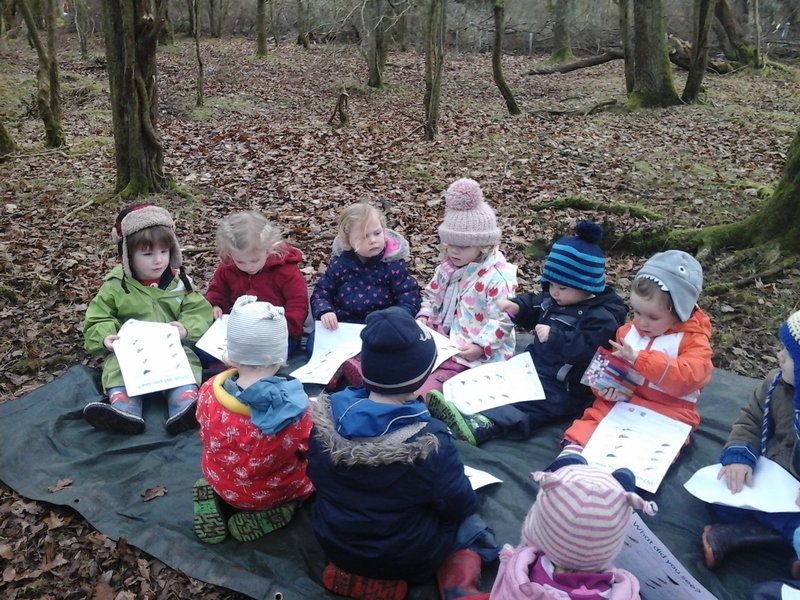 They enjoyed learning about the different birds, what they look like and the songs they sing. It’s finally here! 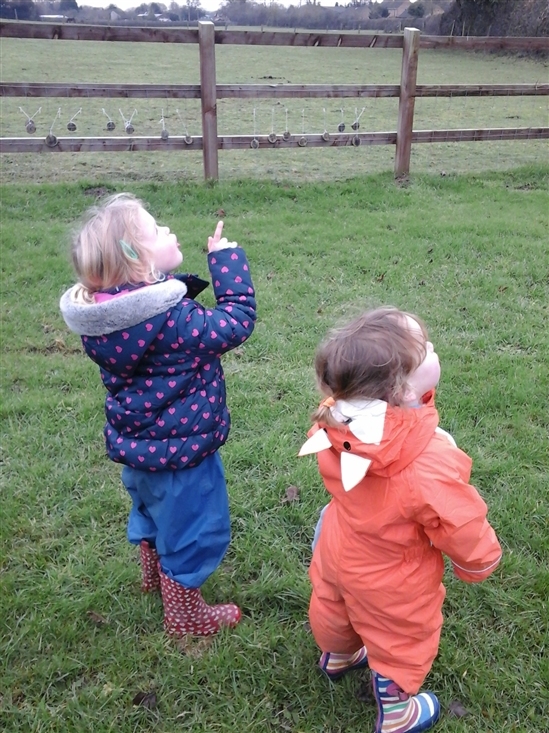 The first day of the Big Schools’ Birdwatch! I imagine that as I’m typing this, schools the length and breadth of these isles are busy at work counting birds, making recycled bird feeders, and hopefully using this as part of a science, numeracy or literacy activity. A survey, undertaken by Eureka Children's Museum in West Yorkshire (a place I fondly remember visting once in my youth), has discovered that 81% of children1 prefer playing outside to watching TV. Leading practitioners in the world of learning outside the classroom (LOtC) have been recognised as ‘LOtC Heroes’ at an awards ceremony at Masa Restaurant Winebar in Derby. 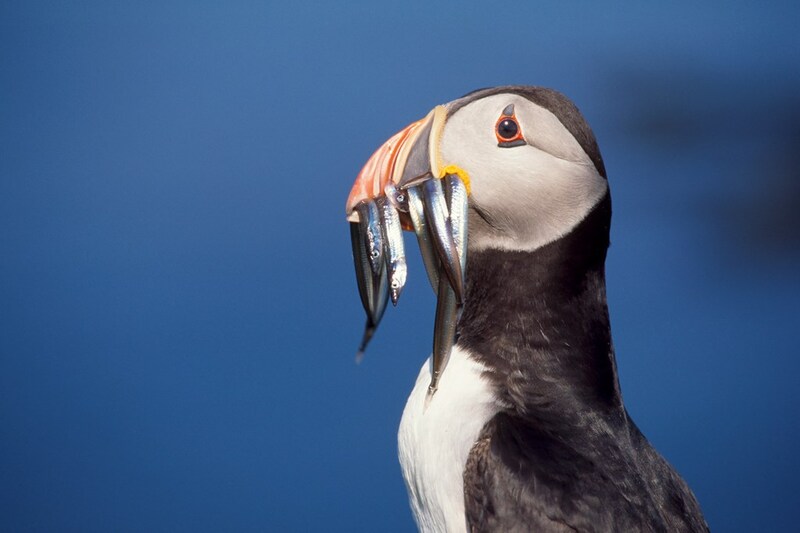 Hello, I’m Janet the new Schools’ Outreach Officer at the RSPB. 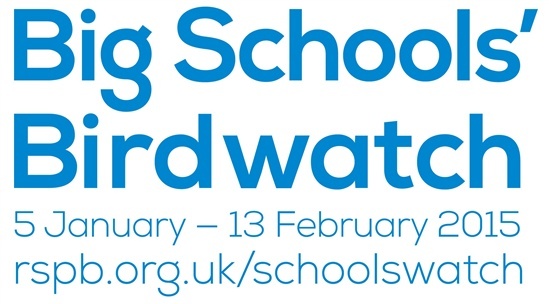 Over the last couple of months I’ve been finding out all about the schools that currently do amazing work with the RSPB - James is already very excited about the numbers that have registered for the Big Schools’ Birdwatch this year! Big Schools' Birdwatch is back! Big Schools’ Birdwatch is Back!